This species is also referred to using the names Whalehead or Shoe-billed Stork. The bird has a large shoe-shaped bill, hence its unusual name. 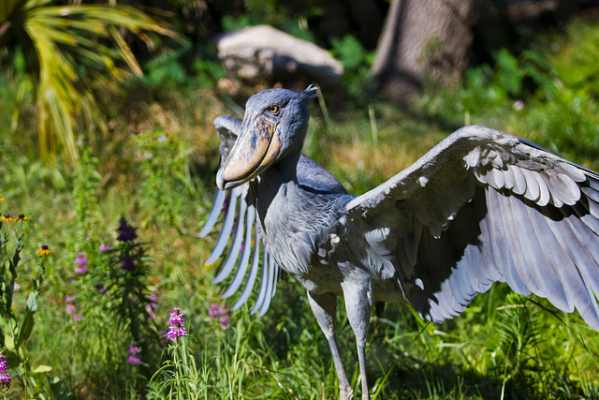 The Shoebill lives in tropical east Africa in large swamps from Sudan to Zambia, and it is also known for its unique, blue feathers. These birds are quite large, and they can range in height from 110cm - 152cm. 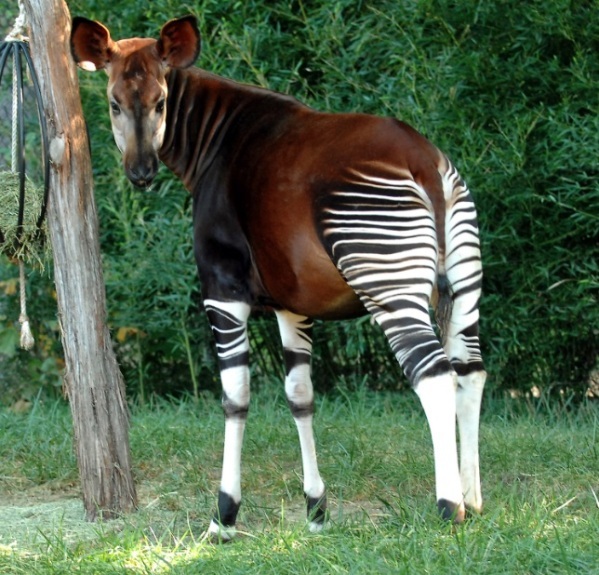 The Okapi may look like the result of a horse and a zebra mating, but in actual fact, this species is closely related to the giraffe family - not the zebra family! The Okapi is native to the Democratic Republic of the Congo in Central Africa, and we think they're actually pretty cute! 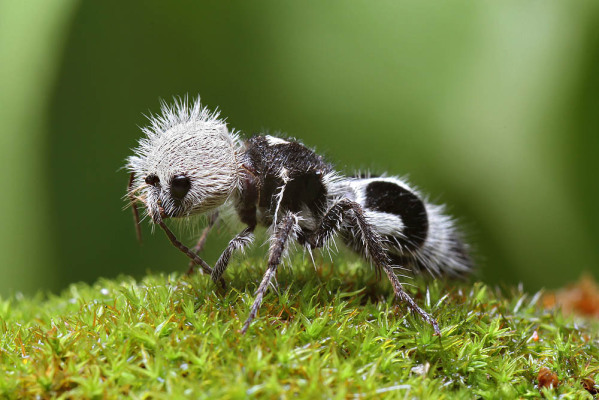 Ants can be pretty annoying, but add some fur and panda print, and you've got yourself an adorable insect! But did you know that, despite the name, this is actually a species of wasp, not ant? Crazy! Found in Chile, the wingless females resemble large, hairy ants - hence the name. These insects might look cute, but they've got one nasty sting. 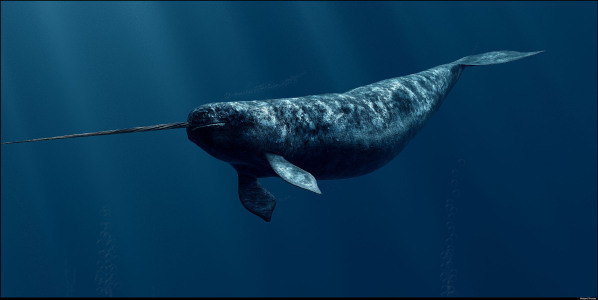 The Narwhal is a toothed whale found in the Arctic, however we think it resembles a cross species between a whale and a unicorn! Imagine spotting one of these mythical-looking creatures . . . We wouldn't want to come in contact with that extremely large horn though, so perhaps this species is best observed from afar. This fish looks hilarious! 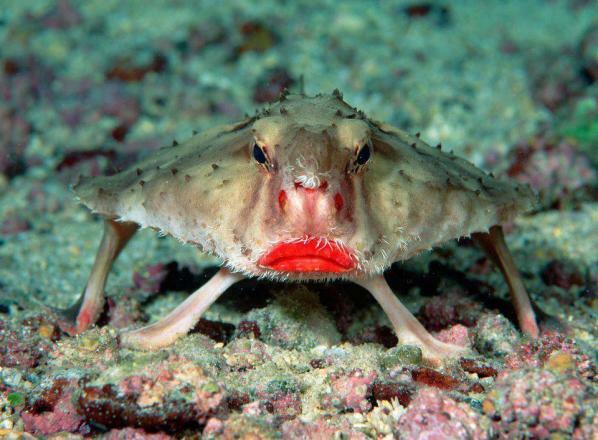 The Red-Lipped Batfish is found on the Galapagos Islands, however you probably won't spot it swimming by any time soon! This fish uses its pectoral fins to walk on the bottom of the ocean. Perhaps it's embarrassed by its permanent bright shade of red lipstick? 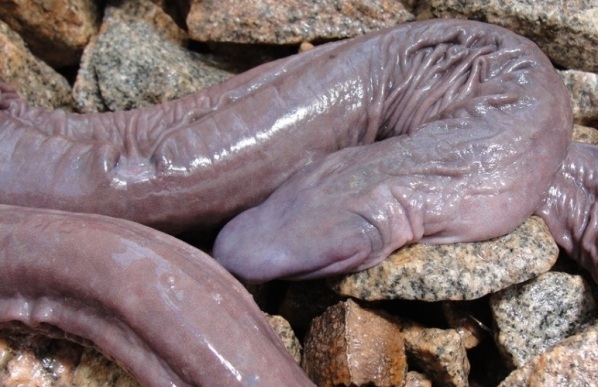 This snake has a few different names, all of which refer to it's unusual likeness to the male member. This animal has no eyes and it is actually called an Atretochoana Eiselti. It is presumed to be an aquatic, almost eel-like animal due to its fleshy dorsal fin on the body. 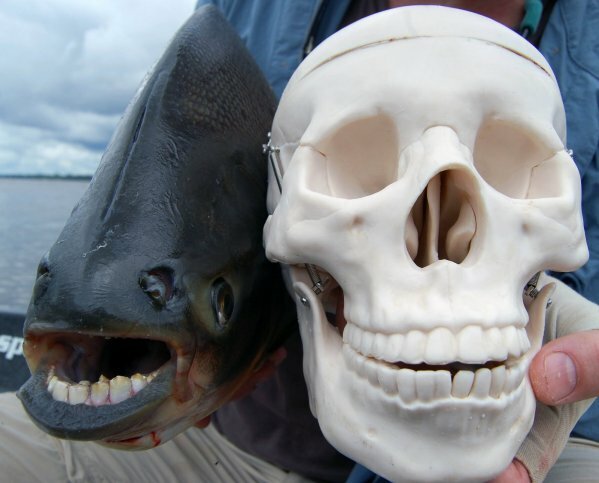 Found in the Amazon River, this species was only rediscovered in 2011! What exactly is this alienesque creature? Scientists are still quite confused about this species, although it is believed that they are related to cicadas. 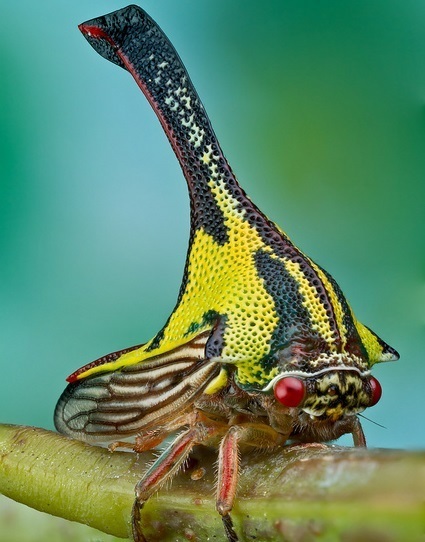 The Umbonia Spinosa use their beaks to pierce plant stems to feed upon their sap. We're fascinated by the creature's large and colorful body! 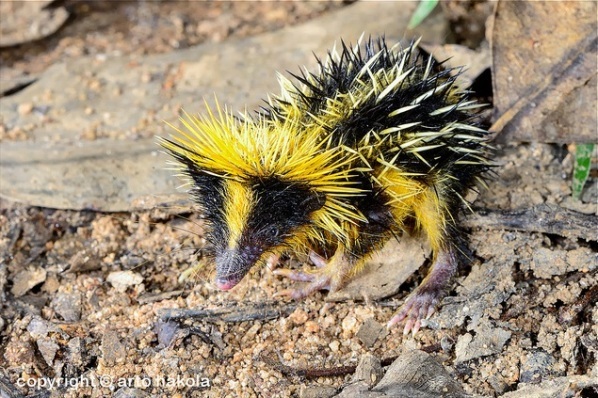 This here is a Lowland Streaked Tenrec, and although it may have a cute face, just take a look at those sharp spikes on its body! This creature is found in Madagascar, Africa, and it is reportedly the only mammal known to use stridulation for generating sound – something that’s usually associated with snakes and insects. Judging from this creature's name, it appears to be a combination of three different animals - a hummingbird, a hawk, and a moth! 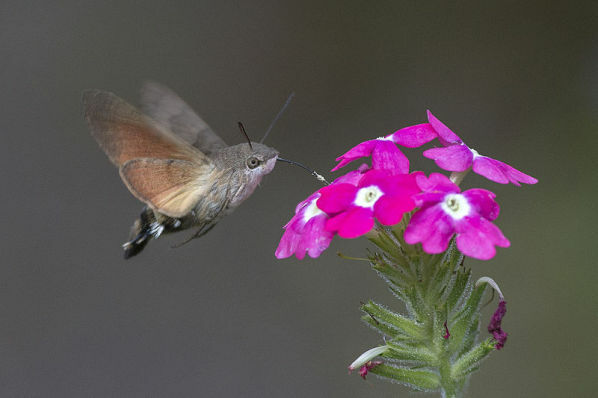 This insect feeds on flowers, and even makes a noise very similar to that of a hummingbird. 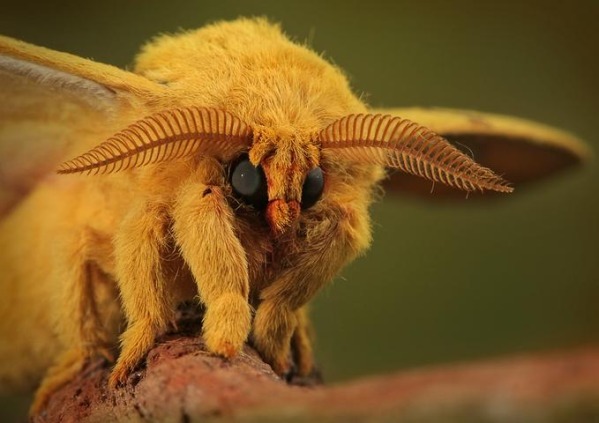 Its wings and face, however, resemble a moth. What a strange creature indeed! Also knows as the Glaucus Atlanticus, this crazy-looking creature is a species of blue sea slug. 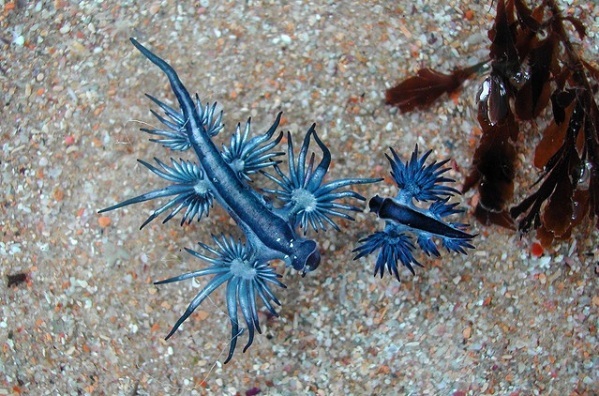 Much more elaborate than a sea slug, however, the Blue Dragon is able to float on the water's surface because of a gas-filled sac in its stomach. This species can be found in the warm ocean waters, and we think they look magnificent! 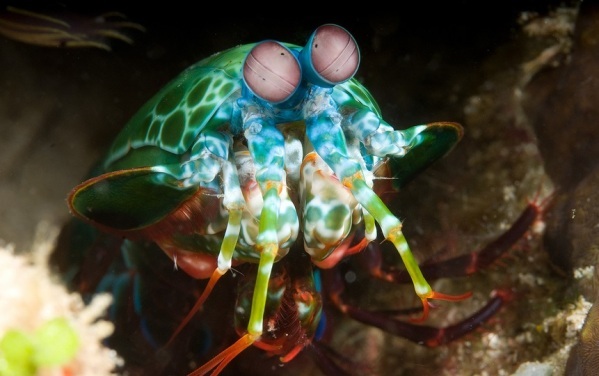 The Mantis Shrimp also has a few other nicknames, such as “sea locusts“, “prawn killers” and “thumb splitters”. But did you know that this is one of the most common predators in tropical and sub-tropical waters? We thought this creature was just some kind of rare, psychedelic crustacean! What is this gigantic creature, you ask? 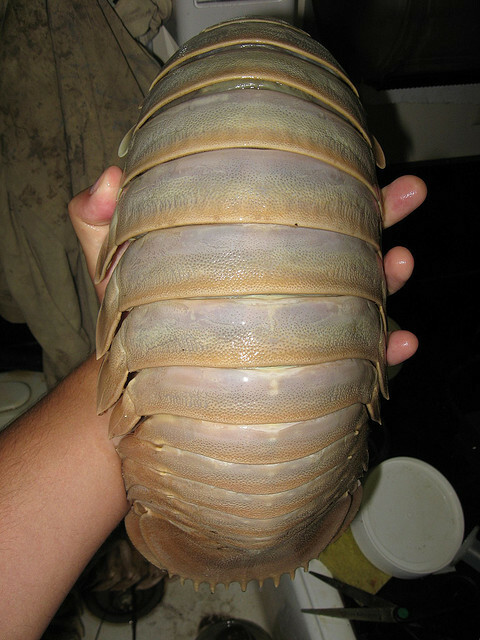 This is one the largest species of the existing isopods, and there is a reason behind its abnormal size. 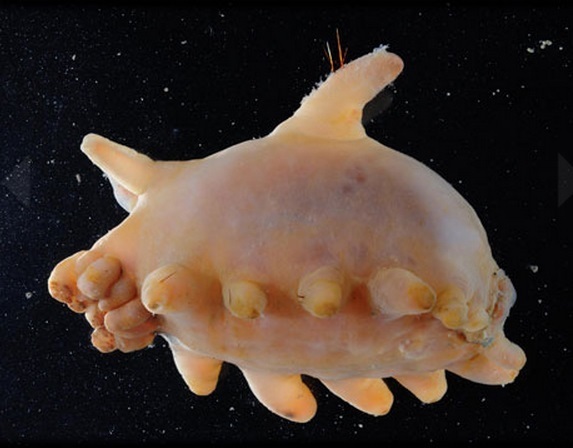 Apparently crustaceans living in the deeper parts of the sea can experience 'deep sea gigantism'. This is where the crustacean will grow much larger than its shallow sea dwelling counterparts. 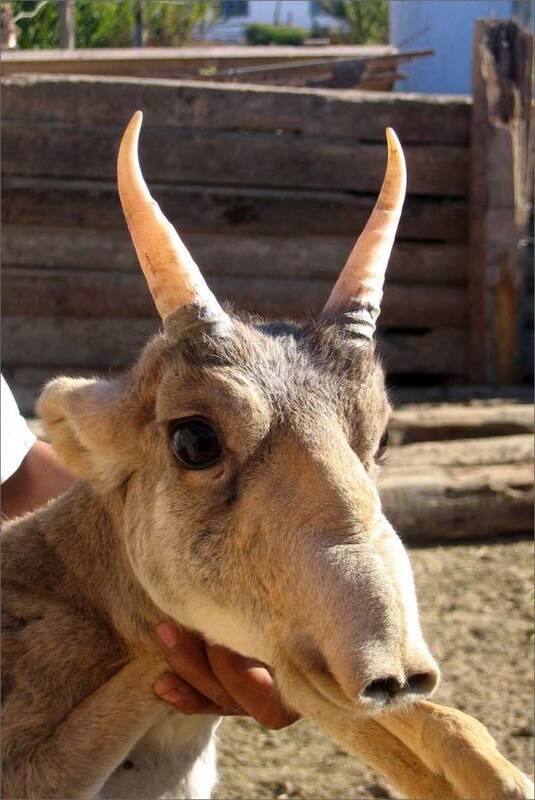 The Saiga Antelope is known for its extremely unusual, over-sized, flexible nose structure - a strange sight indeed! We think they're still incredibly cute though. The sad news is that these creatures are critically endangered and it is already completely extinct in China and southwestern Mongolia. The Bush Viper lives in the trees of the tropical forests in Africa, and it does most of its hunting at night. 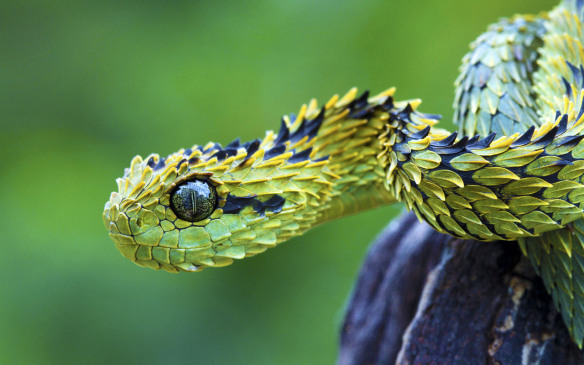 As if snakes weren't already scary enough, this one looks as though it's covered in hundreds of spiky leaves! The slightly better news though is that they are a smaller species of snake, with the maximum length being 78cm! Smile for the camera! 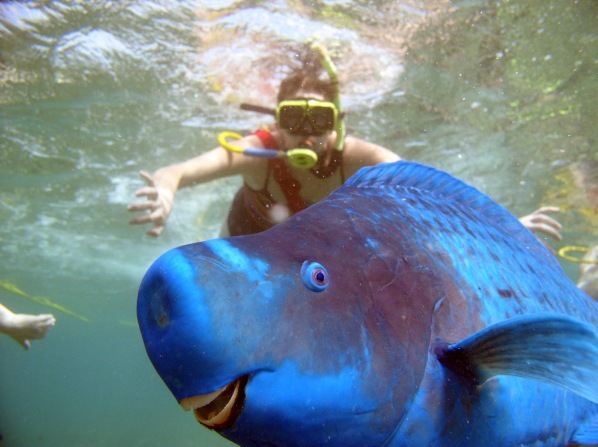 This comical looking fish is known as a Blue Parrotfish and they average 30-75 cm in length. Some can grow up to 1.2m though - crazy! There is no other species of fish that contains such a stunning uniform blue color across the whole species. The Blue Parrotfish spends a whopping 80% of its time looking for food. Yep, this is an actual animal! 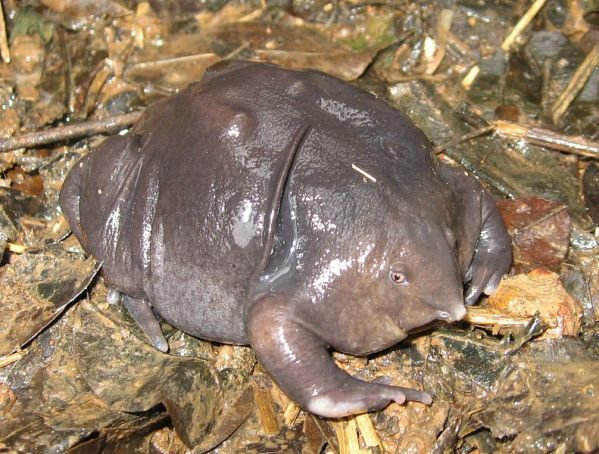 This species of frog commonly found in India is much more bloated and round than its other frog counterparts. The Indian Purple Frog also has a small head and an unusual snout. Did you know this frog only spends about two weeks above ground each year? This is when the species is looking for a mating partner. The Thorny Dragon is an Australian lizard that resides mostly in the desert. 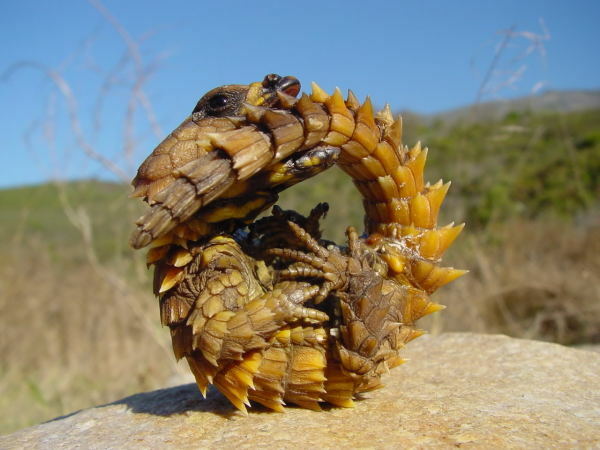 They are also known as the mountain devil, the thorny lizard, or the moloch. This lizard is covered in sharp spikes, and it uses these to frighten away predators. The crazy thing about these lizards is that they can live for up to 20 years - that's a lot more than most lizards! 1 response to "20 unique and interesting animals"
Wow, these are absolutely amazing!